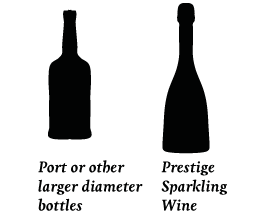 Are you looking to safely ship or check your wine, champagne, beer, spirits, or olive oil bottles onto a plane? 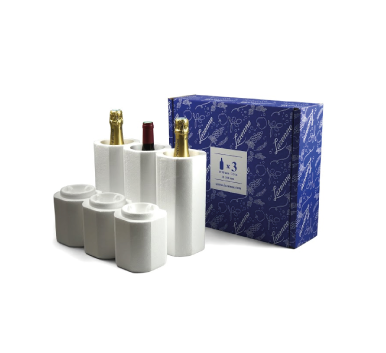 Lazenne's range of deluxe, high performance wine protectors are the way to go. 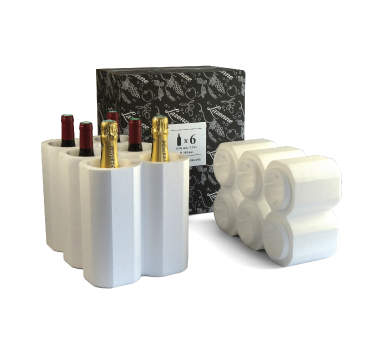 Used as wine shippers or inserts for the Wine Check luggage, they are ideal for protecting your bottles while they travel with you on a plane as checked luggage. 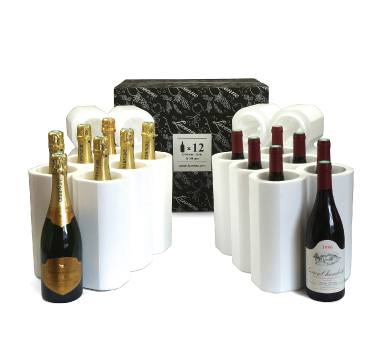 Our bottle protector combos allow for up to 15 bottles of wine to fit into a single Wine Check luggage! 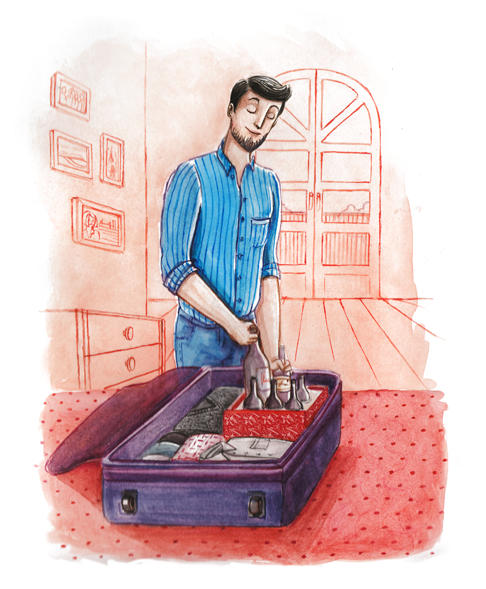 Have extra room in your own luggage? 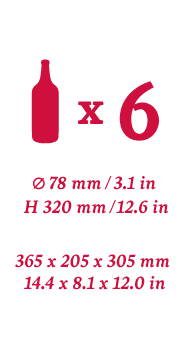 Place your Lazenne wine protector right in to it (make sure to check the product dimensions below to ensure fit). 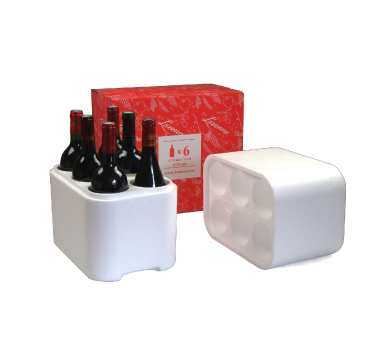 - Includes a polystyrene (aka styrofoam) base and lid, and an outer cardboard box. 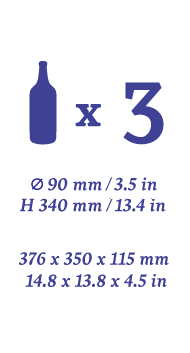 - Protects against extreme temperature and maintains steady pressure levels protecting your bottles’ content. - Is 100% recyclable, and made from Expanded polystyrene (EPS), which uses little energy to manufacture and creates little pollution. - Is made in the E.U. 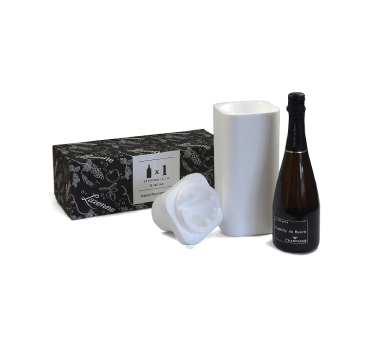 Our range of bottle protectors / shipping boxes fit a variety of bottles from standard Bordeaux, to larger Burgundy and Champagne, to everything in between. 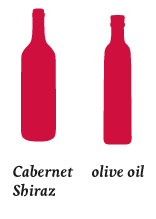 We offer fast delivery throughout France and greater Europe, including directly to hotels! 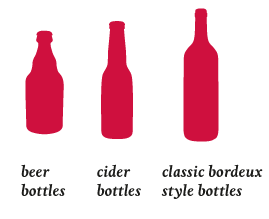 See and order Lazenne's Bottle Protectors online now! 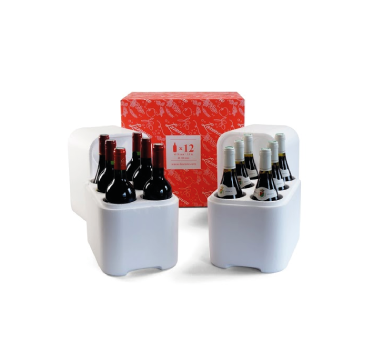 Have a question about our Bottles Protector Modules or our other wine travel accessories? 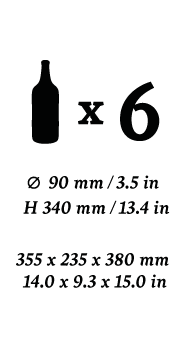 Check our FAQ or contact us.